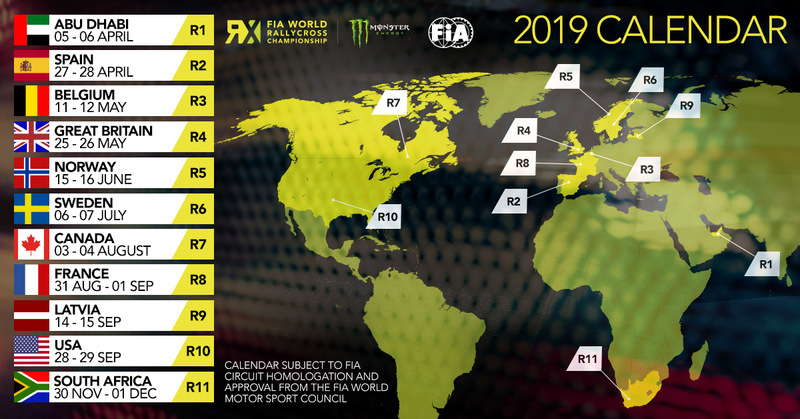 The FIA World Rallycross Championship (World RX) will continue to expand its horizons in 2019, with the new calendar including two spectacular new venues on the schedule. 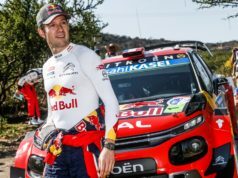 The 2019 calendar will incorporate 11 rounds across four continents. 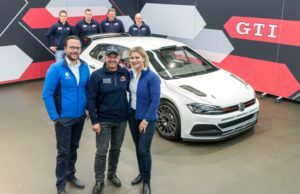 Along the way, it will visit some of the world’s most synonymous and historic rallycross tracks. Meanwhile, the championship introduces two exciting new challenges. These are the Abu Dhabi’s Yas Marina Circuit and the legendary Circuit de Spa-Francorchamps in Belgium. The race will be at Yas Marina Circuit on Yas Island on 5/6 April. It will be the first competitive rallycross event ever in the Middle East. 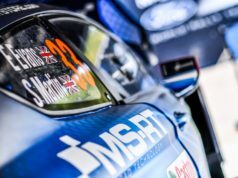 The rallycross track will utilise part of the distinctive Formula 1 circuit. It will be integrated into a challenging new layout, while the weekend will be a festival of entertainment including live music. The iconic Circuit de Barcelona-Catalunya will host round two on 27/28 April. After that, the teams travel to Belgium for the inaugural Spa FIA World Rallycross of Benelux (11/12 May). There they will tackle a new track incorporating one of the most renowned corners in the sport – Eau Rouge. Following its well-received introduction last year, Silverstone’s Speedmachine Festival returns on 25/26 May. Competitors will then do battle at classic Scandinavian rallycross venues Hell (Norway) on 15/16 June and Höljes (Sweden) on 6/7 July. The cross-Atlantic trip to Trois-Rivières in Canada comes next on 3/4 August. After that comes France’s legendary Lohéac circuit (31 August/1 September). Then is the turn of Riga’s state-of-the-art Biķernieki National Sports Base in Latvia on 14/15 September. 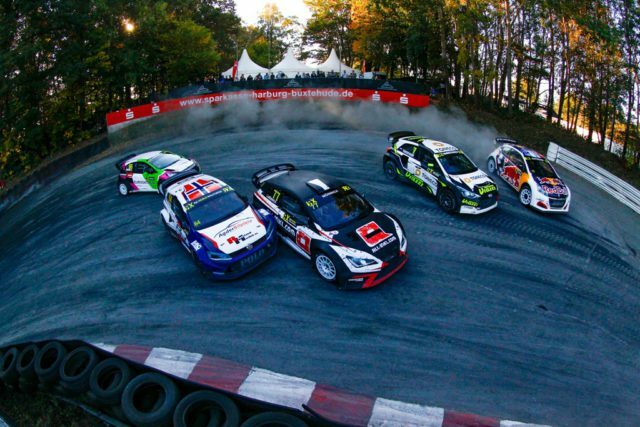 World RX of USA at Texas’ Circuit of The Americas (COTA) will stage the penultimate round on 28/29 September, after its successful debut this year. The hugely popular Cape Town finale will then conclude the campaign in fine style in South Africa on 30 November/1 December. Available now the 2-day tickets for the #CatalunyaRX 2019! Up to 26% off!